White Marsh Family Dentistry may be one of the leading dental healthcare practices in the Baltimore, Maryland area, but we adhere to a close-knit family philosophy with our patients. Our goal is to provide superior dental health care while creating lasting relationships with each individual patient. In cultivating that relationship, we look to understand your needs. 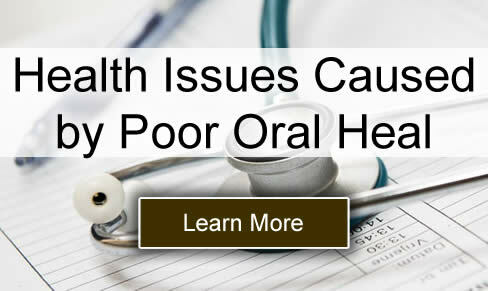 We understand the importance of dental health as it relates to your appearance, self-confidence and overall health. All of us at White Marsh Family Dentistry are committed to helping you achieve these goals. Yet, we do so in a caring and relaxed environment that puts you at ease. 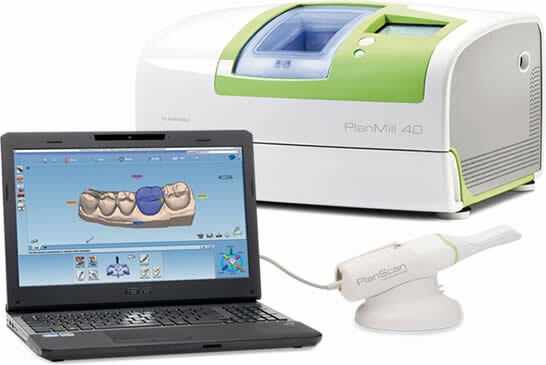 White Marsh Family Dental takes the time to guide you through the various treatment choices available with the latest technology. We also take the time to listen to you while addressing all of your dental health needs. Frequently, our patients tell us that they feel heard, setting us apart from their previous experiences at other dental offices. Try us out! Schedule a consultation today and experience the White Marsh Family Dentistry way. We look forward to meeting you. 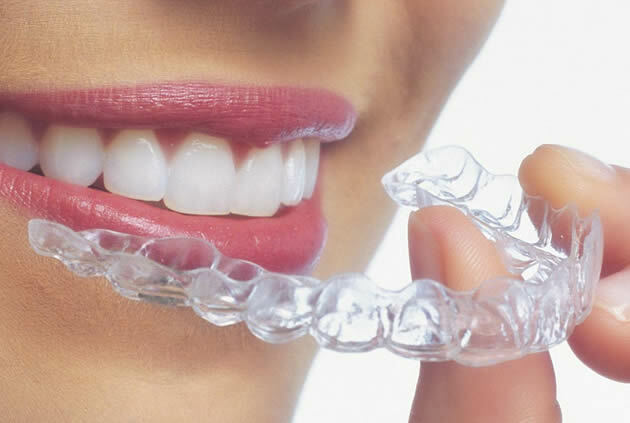 Invisalign For image-conscious adults and older teens, Invisalign clear aligners allow you to achieve a flawless smile without the hassle and embarrassment of metal brackets. If you have a dental emergency, call us immediately at 410-931-7133 and we will try to accommodate your needs to the best of our ability. Smile enhancement can have dramatic results on your overall appearance; even the smallest step can boost your confidence, self-esteem, and make you want to smile more. 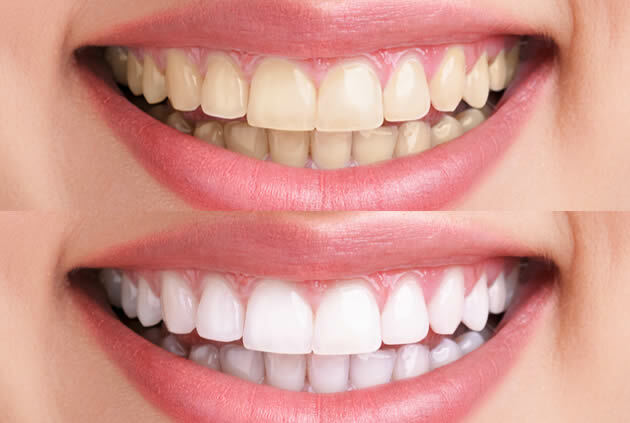 With modern advances in dentistry, cosmetic procedures can range from a basic color correction to replacing missing teeth, and everything in between. 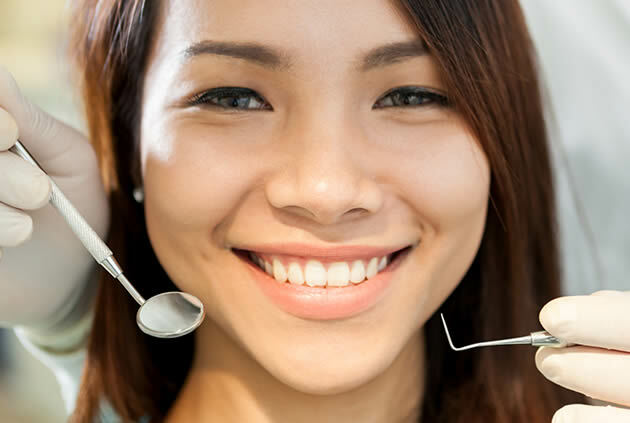 At our Baltimore dental office we offer cosmetic dentistry which include: dental implants, direct bonding, orthodontics and aligners, dental crowns, porcelain veneers, repairing chipped teeth, teeth whitening, tooth colored fillings. If you’re looking for a great family dentist, at our Baltimore dental office we can help you achieve and maintain a healthy smile that will serve you for life. At White Marsh Family Dentistry, our family and general dentistry services include: exams and cleanings, dental fillings, TMJ treatment, preventative dentistry for children, root canal treatment, periodontics, mouth guards, oral cancer screening, dental extractions. Contact us today to schedule an appointment. Scheduling a checkup at least twice a year enables your dentist to evaluate your whole mouth, look for signs of trouble, and address problems before they escalate. 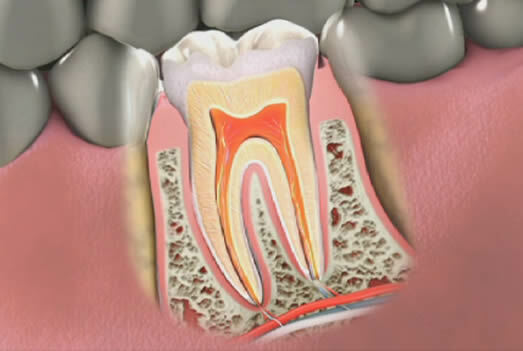 A severely damaged tooth may require root canal therapy to survive. Our skilled team will provide gentle care and clinical expertise for your treatment. 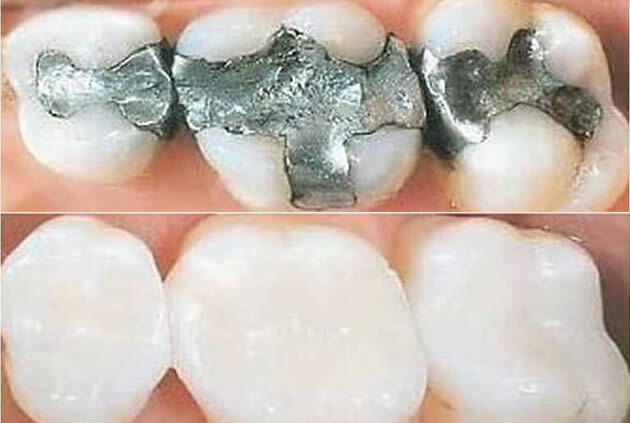 With straighter teeth, you can make cleaning easier, improve oral health, and boost self-confidence. Orthodontic dentistry can produce a perfect smile. Everyone is super nice and seem genuinely caring about their patients! Very personable and made me feel at ease during my appointment! Highly recommend them! My brother-in-law is mentally challenged and Dr John is always very nice to my brother-in-law and he has a lot of patience with him. If I could give White Marsh Family Dentistry 10 stars I would! Let me start with the front desk staff...AMAZING! I had the pleasure of speaking with Sue over the phone and then met her in person. She is warm, helpful, and compassionate and has to be one of the nicest front office staff members I have ever encountered. Every single staff member I met including hygentists were extremely friendly and kind! Dr. Litwin was extremely compassionate, funny, & makes his patients feel comfortable and at ease. He took his time and explained everything in great detail. My favorite dentist I have ever been to...and lately I have been to many! The next day I received a follow up call to see how I was feeling. I really can’t say enough good things about this office. Dr. Farrugia and his staff is absolutely wonderful. I would recommend him a thousand times to anyone. We have had a great experience here! The hygienists are so friendly and warm with the kids. And the doctor is very kind and informative. We love how inviting the inside of the building is. Very clean and up to date. And they are able to quickly set up appointments. Friendly receptionists too!